Trison Development is a corporation of real estate buyers representatives. 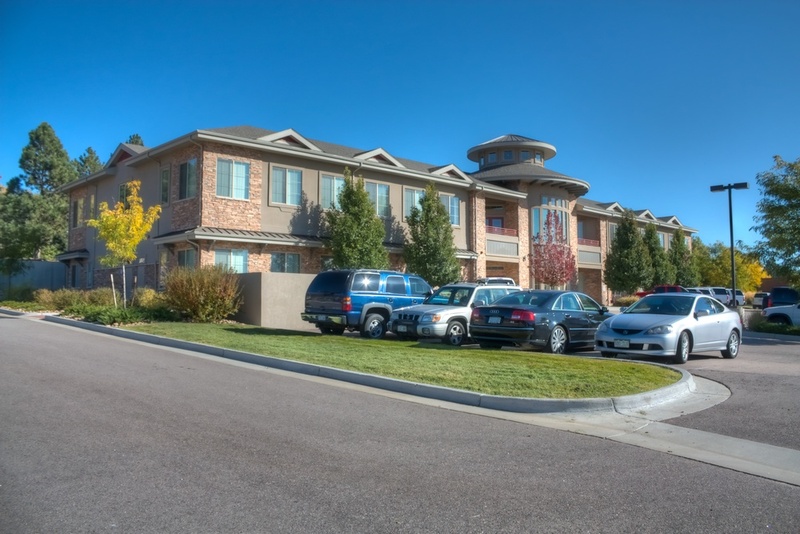 Established in 2007, the company is privately held and based in Littleton, Colorado. Trison commissioned Intergroup to complete multiple buildings. 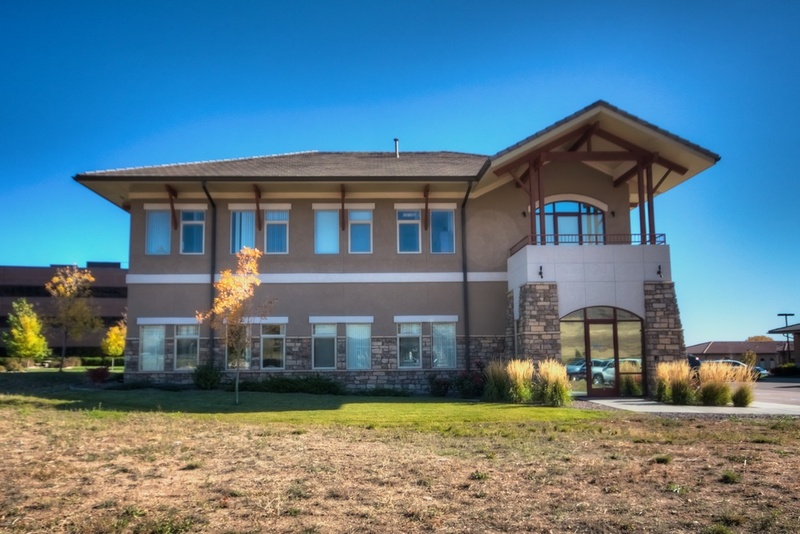 The first, Trison Commons, is designed in an exclusive office complex near Deer Creek Golf Course. 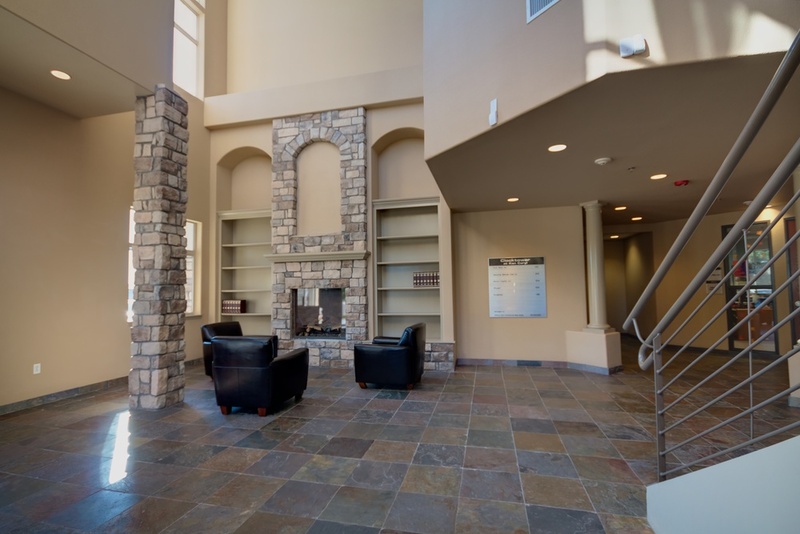 The buildings are stucco exterior walls with synthetic stone accents and wood details with a concrete tile roof. 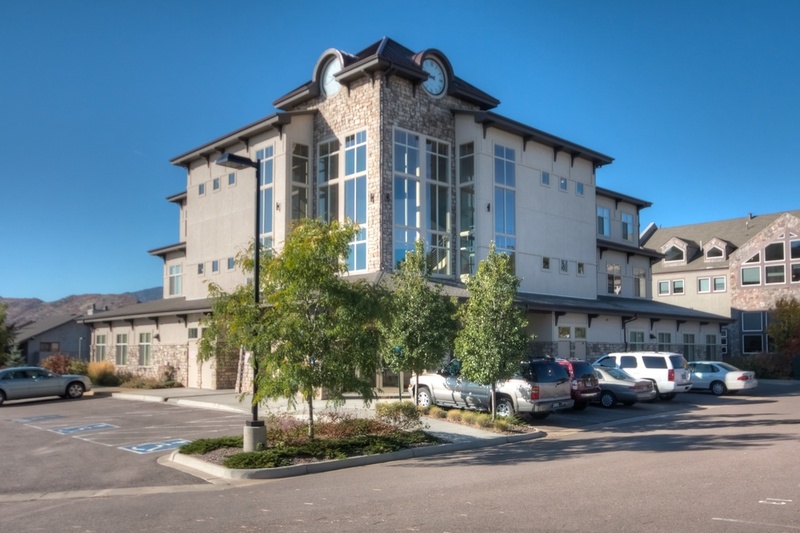 Trison Terrace is a Class A, two story, office building with 19,000 SF located adjacent to C-470 and Kipling in the Ken Caryl Business Park. The building has a rotunda roof adding architectural appeal and elegance to a prominent entrance. 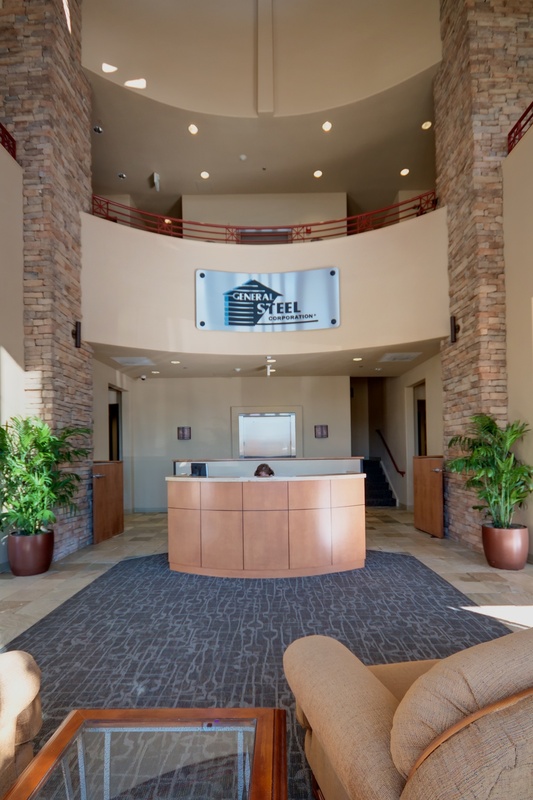 Designed for multiple tenants, the two floors of office space were acquired by a local steel company that uses the facility as their headquarters. 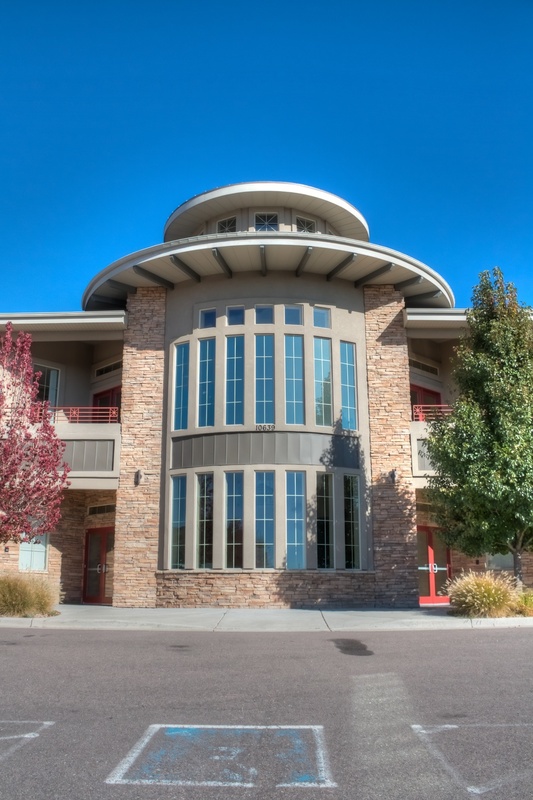 Trison Tower is a three story building ideal for small to medium sized office owners. 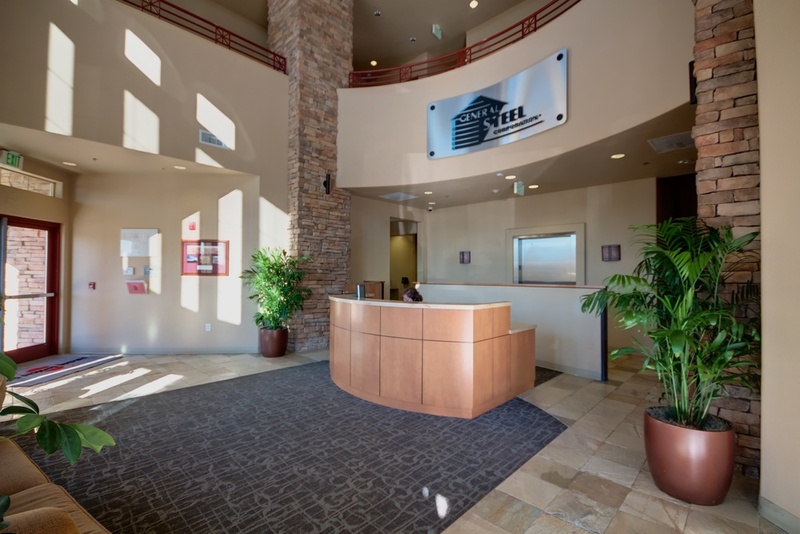 It was designed to create a statement, offer all leases excellent views, and flexible floor plates.